Total Quality Management and the principle of continuous improvement are the grounds for all of Santa Monica Seafood’s quality and safety programs. All product is inspected upon receipt to make sure it has been properly stored and handled. All documentation, including country of origin information, chain of custody and quality assurance, is required in order for the product to be accepted. Checks and balances in our purchasing, receiving and production departments are designed to ensure that only the freshest seafood enters and leaves our warehouse. 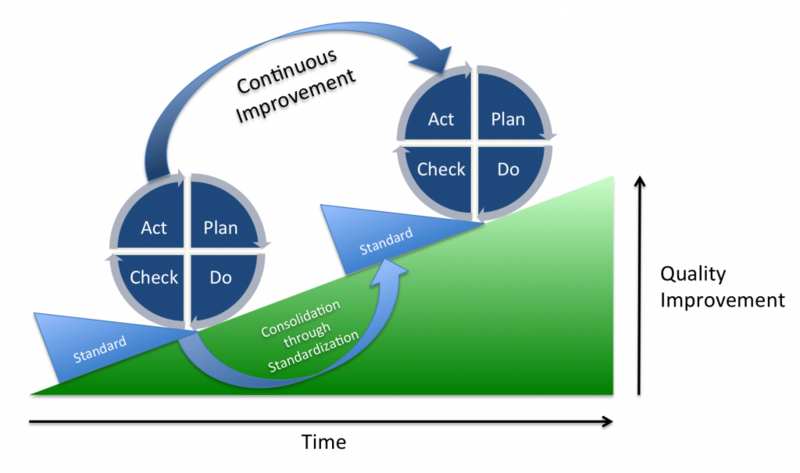 We work on a cascading process Quality Assurance principle. That is to say that all of our food product, workmanship and level of service are checked by each successive employee from the receiver to the delivery driver. All of our fish is processed in a temperature-controlled environment that never reaches above 38°F. 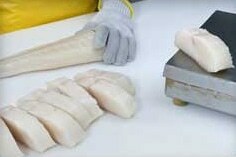 Our cutters and their supervisors are among the most experienced, highly trained workers in the seafood industry. All of our production and packaging are handled in a time-efficient and stringently hygienic manner. All of our processors are overseen by on-site supervision and remote video monitoring. At no point does our seafood leave this environmentally-controlled environment. All equipment and areas used in the processing of food items are cleaned following the most rigorous HACCP protocols in the industry. Employee shifts are scheduled and capped with the goal of decreasing workplace stress and fatigue, thereby lessening the likelihood of workplace accidents. Most critical to our programs is the selection, training and retention of our people. Our purchasing department has almost 100 years of collective seafood purchasing experience. Our receivers and production personnel each average eight years with the company. Our regular plant inspections, safety meetings, QA staff and credentialed training programs internalizes our safety standards and concerns in a consistent manner in each and every employee. Exceptional product and service standards have been the Cigliano family’s goal for four generations. There is no food operation concerned with product quality and safety more than Santa Monica Seafood. In order for us to provide the best seafood experience possible for our customers, it is necessary for us to keep our standards as high as possible. Our quality is a source of pride and the backbone of our business model.